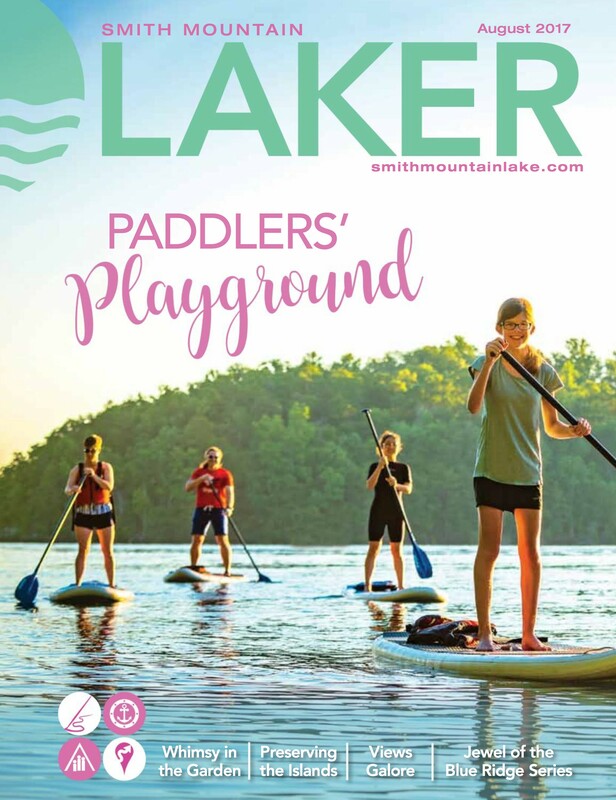 The Smith Mountain Laker Magazine is a great publication put out by Laker Media. They produce it 8 times per year, and it includes information about the lake, news on local businesses and recreation, stories, a calendar of events, fishing and marina guides, a list of best businesses and activities, and more. Laker Media also has other free online publications such as the Laker Weekly Newspaper, Laker 365 (a guide to shopping, dining, and other recreation), and Laker Map (to help navigate the water; it includes channel markers, marinas, and other attractions).